Look out New York City; here comes the judge! 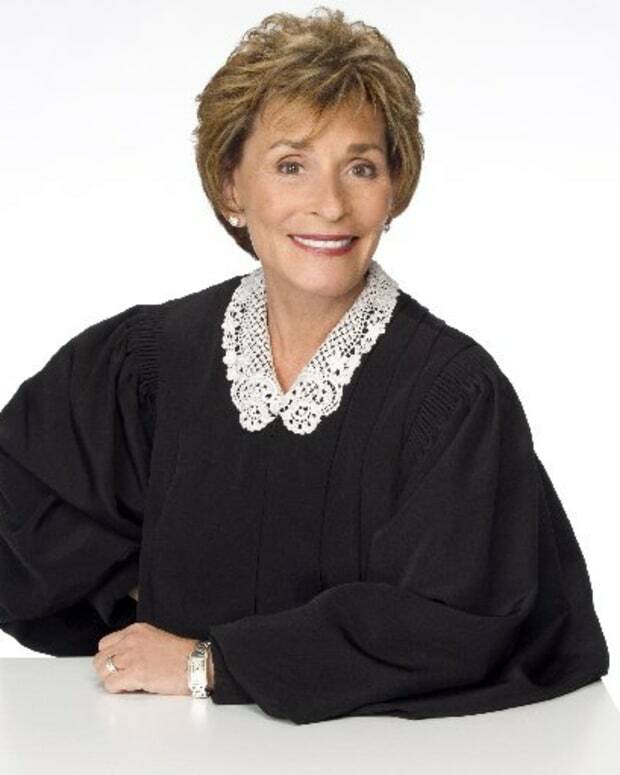 Daytime court show queen Judith Sheindlin recently purchased an $8.5 million dollar penthouse in NYC, according to Business Insider. 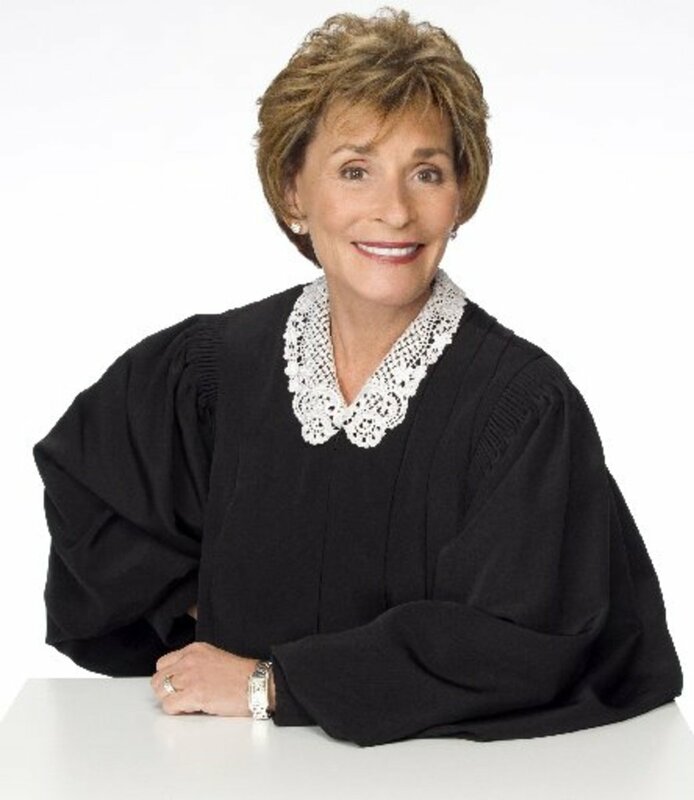 The Judge Judy host&apos;s luxurious, new apartment features "four bedrooms, 4.5 baths, two dining rooms, a library, and a wine cellar". It&apos;s clearly been a good year for the judge!